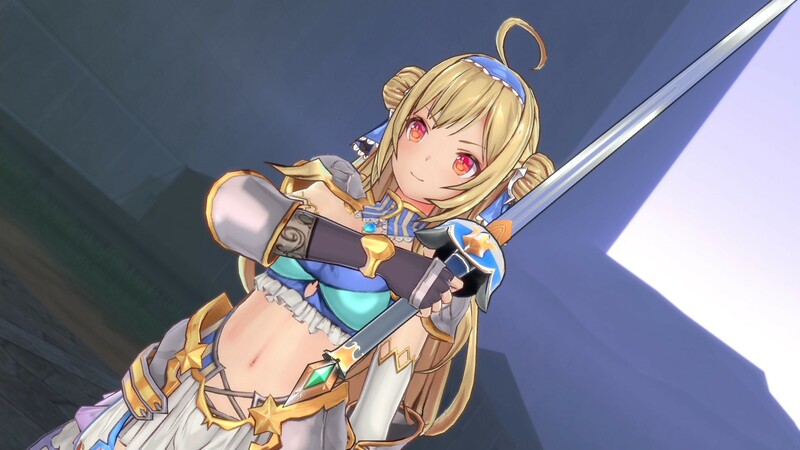 Today D3 publisher released its upcoming action third-person shooter Bullet Girls Phantasia, and H2 Interactive launched the Asian version, which includes English subtitle support. In order to celebrate, H2 released an extensive trailer of the game with English subtitles. In the trailer, one of the game’s characters, Merrina Iris, engages in an obvious parody of popular virtual YouTube Ai Kizuna. We get an introduction of the game, from the diverse cast of human girls and fantasy races to the more innocent aspects like shooting and tank driving. Things go downhill (or uphill, depending on the point of view) fast the naughtier elements of the game are exposed, including the franchise’s iconic interrogation action. We even get a Fist of the North Star homage, which never hurts. The game is currently available in Japan, Asia, and Korea for PS4 and PS Vita. As mentioned above, the Asian release includes English subtitles for your perusal. No western launch has been announced for the moment, and this is most probably all we’re getting. I would advise against holding your breath for more. If you want to see more, you can also check out another recent trailer in Japanese and a recent gallery of screenshots.